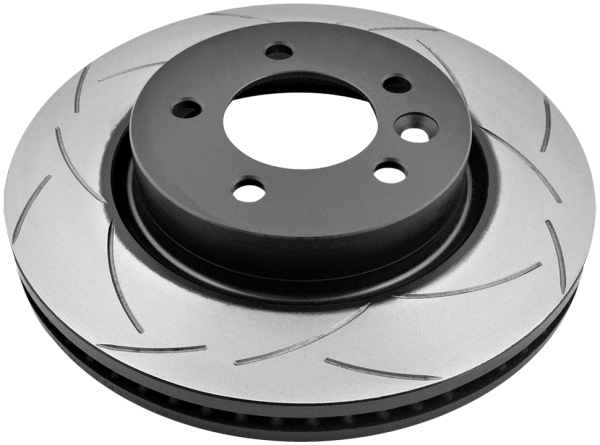 DBA Street Series direct replacement rotors are ideal for drivers seeking OE level braking or entry level performance braking. DBA Street Series improves on traditional OE rotors with DBA’s patented Kangaroo Paw ventilation* for improved heat reduction and EnShield Protection* for rust free rotors, available with either an OE style CBN machine finish, X Gold cross drilled (X)* or DBA’s patented T2 bi-directional (S) slot design. *Not available on all part numbers. DBA Street Series Direct Replacement rotors are the perfect option for users looking for a direct OE replacement disc rotor that is built using the highest quality manufacturing processes and proven safety, thanks to DBA’s over 40 years’ experience in brake rotors. Get a Set of Street Series EN-SHIELD discs for your vehicle? 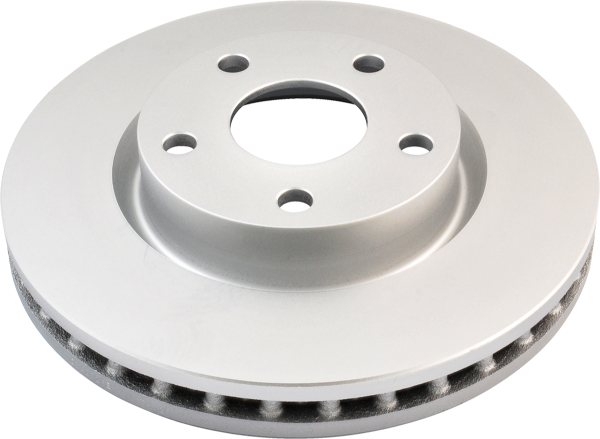 Auto Brake Parts are able to supply only or supply and fit your new Street Series En-Shield discs. Get a Set of Street Series T2 Slotted discs for your vehicle? 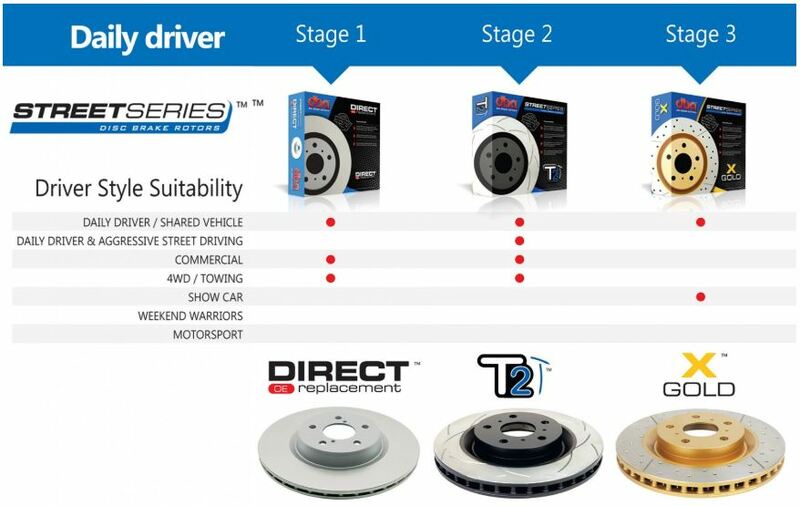 Auto Brake Parts are able to supply only or supply and fit your new Street Series T2 Slotted discs. DBA’s X Gold provides all the benefits of Street Series, with a premium non-directional cross drilled and slotted design, plus an attractive gold finish on the rotor hub. The introduction of our unique cross drilled and slotted design increases the number of exit points, allowing more brake pad friction dust and gases to escape through both the cross drilled holes and slots, resulting in better braking performance. While providing a similar performance benefit to the T2 slot, the X Gold is a popular alternative for open wheel and show cars. We recommend the T2 slot design for more intensive braking applications. Get a Set of Street Series X Gold discs for your vehicle? 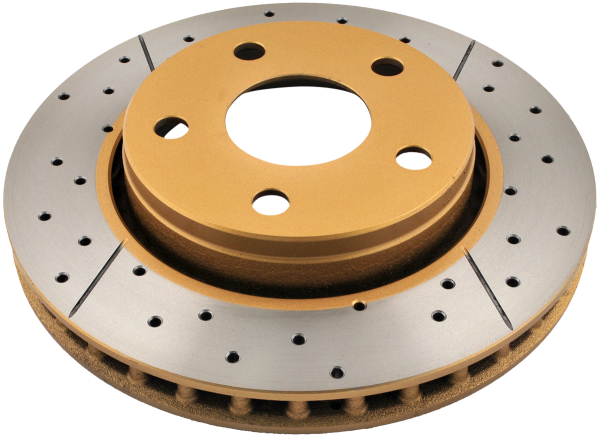 Auto Brake Parts are able to supply only or supply and fit your new Street Series X Gold discs.